and comfortable manner. We offer experienced chauffeurs who would guide you to interesting places such as the hill towns of Murano, Burano and Torcello. Moreover, you would also be led to excellent restaurants which offer some of the best local dishes. Do not worry as our service will keep you happy and satisfied. Call us now! Venice is the capital of Italy’s northeastern Veneto region. The city has more than 100 beautiful islands surrounding it. The 2 rivers of the city by the name, viz. Piave and Po have majestic and azure waters and offer best boat-touring experience. The city boats of a number of architectural marvels and has other famed tourist destinations as well. 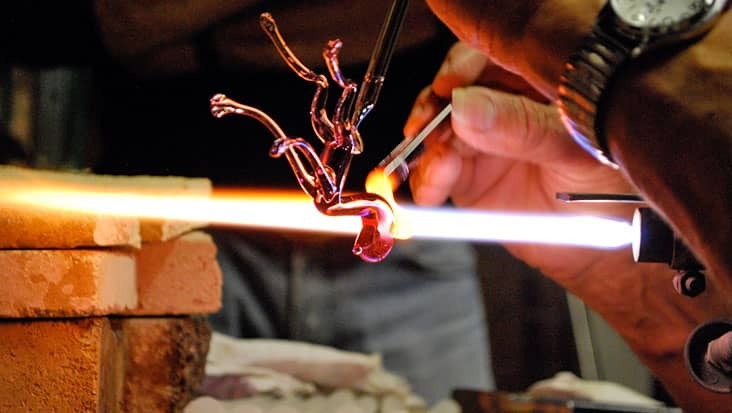 The city holds prestigious international festivals and conferences, and these include the Venice Biennale and the Venice film festival. Relax and cherish your holidays in Venice, as we offer you a stupendous and comprehensive Venice Italy tours and services. 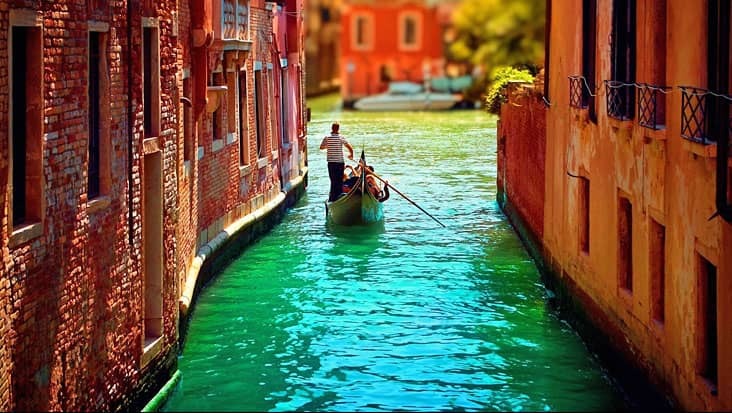 Venice is an important and popular tourist destination and is celebrated for its marvelous architecture and art. The lagoon and some parts of Venice are listed as world heritage sites. One of the most beautiful cities of the world has great number of historical and other attractions. The St. Mark Basilica is the best example of Italo-Byzantine architecture. The Grand Canal is one of the prime tourist hotspots. Piazza San Marco is the principal public-square of Venice and ahs eloquent ancient architectural design. Lido do Venezia holds the Venice film festival, and is a 7 mile sandbar that attracts celebrities and actor from across the world. Venice also has Marco Polo’s house, Doges Palace, and the Bridge of Sighs. You also get to explore through our tours the “Hidden Venice” and the Pantheon of Venice. See the real charisma of Venice by a walking tour of the majestic and fabulous city. Get an in-depth info about the beautiful monuments, with your own personal guide accompanying you everywhere! See the important ancient churches at Cannareggio, the Jewish Ghetto, the Madonna dell’Orto church and the Church of the Camels. 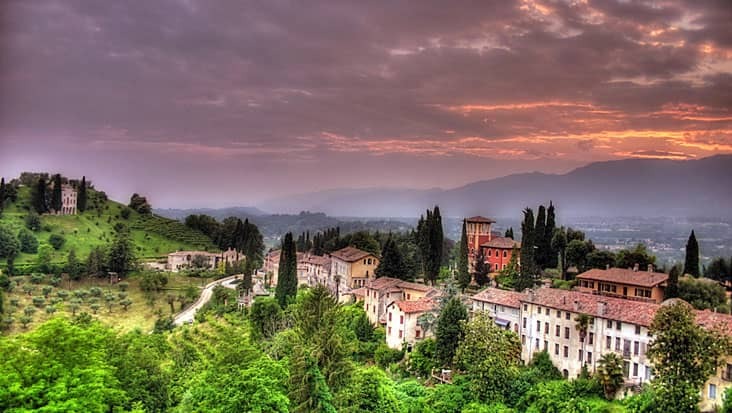 Also, visit the breathtaking hills of Veneto and get a wholesome and spectacular look of Palladian Villas with our Venice tour service. 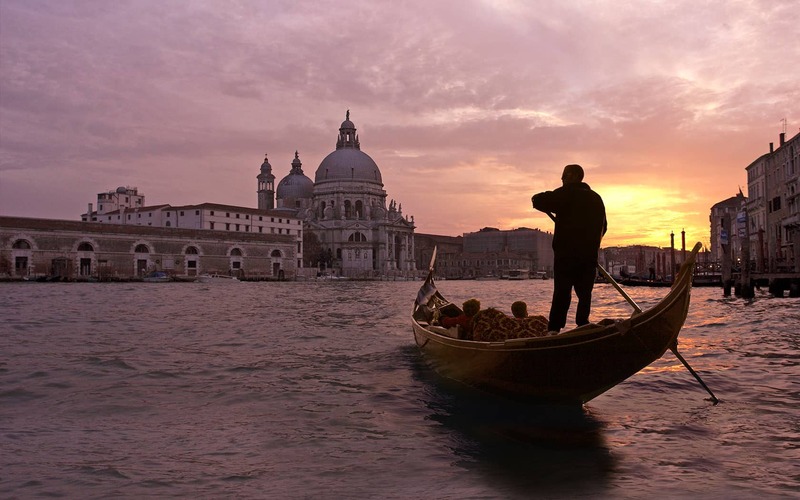 We offer you a comfortable and luxurious way of touring Venice. Skip the ticket lines for viewing the majestic palaces and squares as we arrange everything for you. Our Limos have the trained and certified English speaking chauffeurs that guide you to be best of shopping, stay and dining destinations. 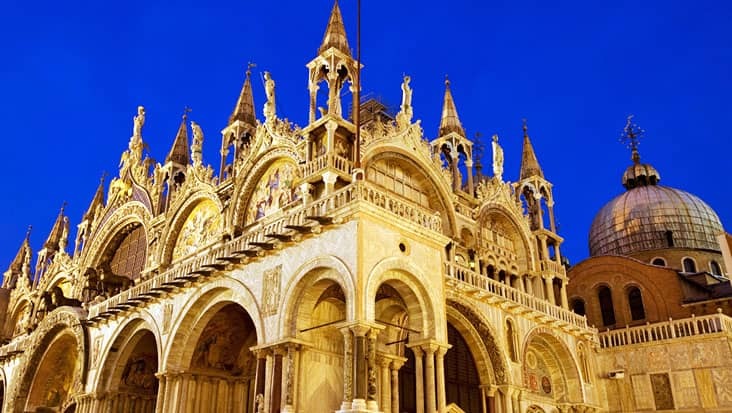 Our Venice tours also provide you your own tour guide (on request), who provides you in-depth information on the cultural and historical aspects of the sites you visit.